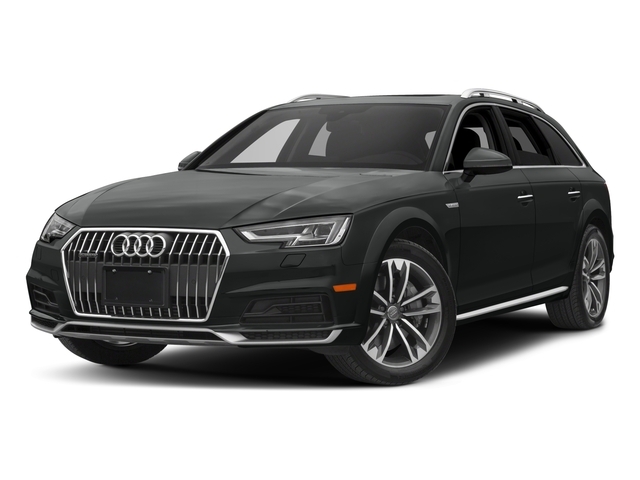 The Audi Allroad luxury wagon can seat five with room to spare and comes in four trim levels with plenty of optional add-ons. It’s nicely outfitted in the base model and features 18” alloy wheels, skid plates, heated/powered side mirrors, xenon headlamps, LED running lights, panoramic sunroof, roof rails, customizable driver modes, collision mitigation system, powered liftgate, climate control, remote entry, leather upholstery, tilting and telescoping steering wheel, 7” touchscreen console with the MMI interface, 40/20/40-spliting/folding rear seating, parking camera, Bluetooth/smartphone/USB integration, and 10-speaker audio system. Upper trim levels and options can add LED headlamps, front/rear parking sensors, remote start, GPS, upgraded Bang & Olufsen audio system, rolling Wi-Fi, and much more. This wagon is powered by a turbocharged 2.0-liter four-cylinder engine that makes 252 horsepower and 273 pound-feet of torque.